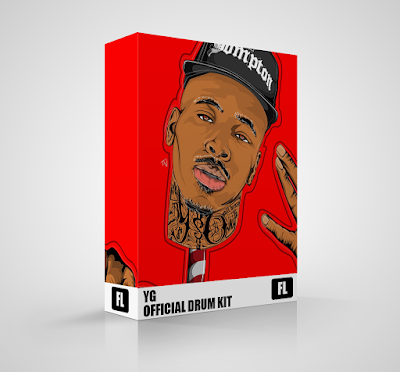 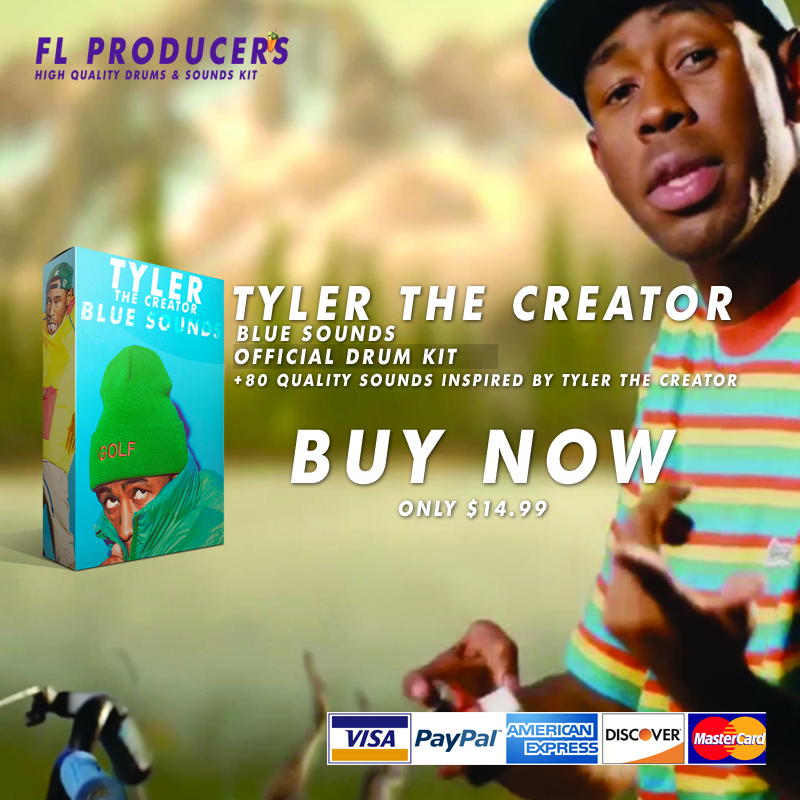 +80 Quality Drums & Sounds Inspired by YG. 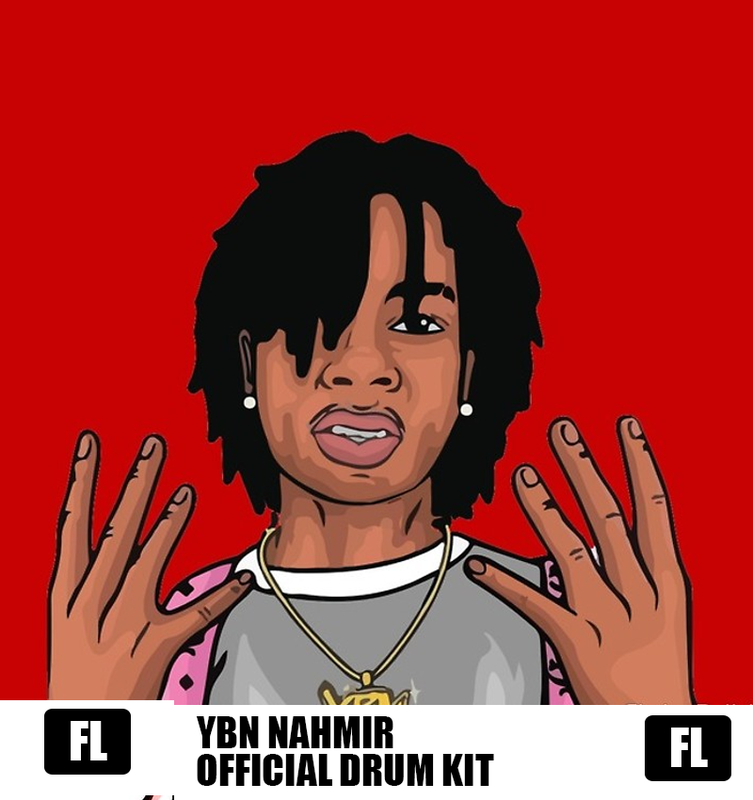 +80 Quality Drums & Sounds Inspired by YBN NAHMIR. 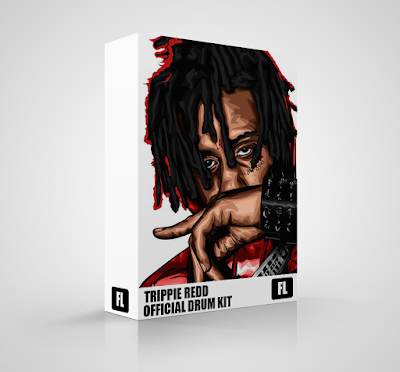 +80 Quality Drums & Sounds Inspired by Trippie Redd. 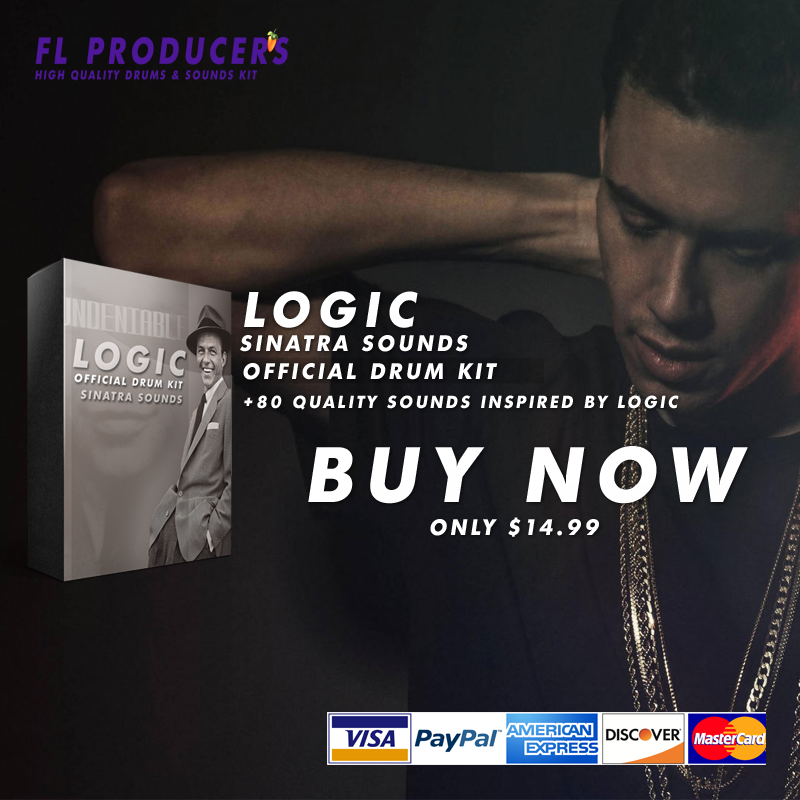 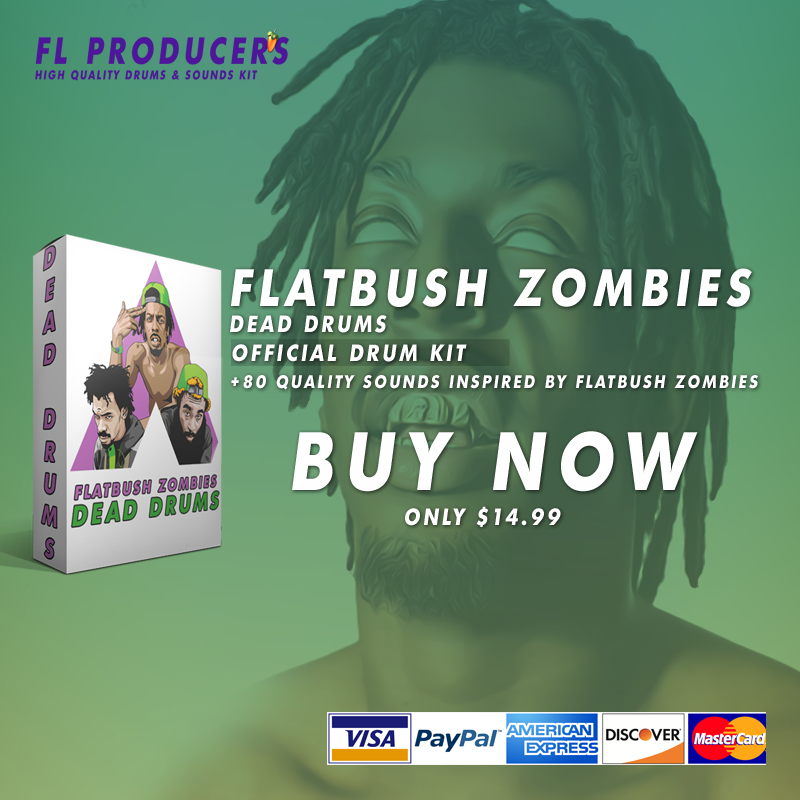 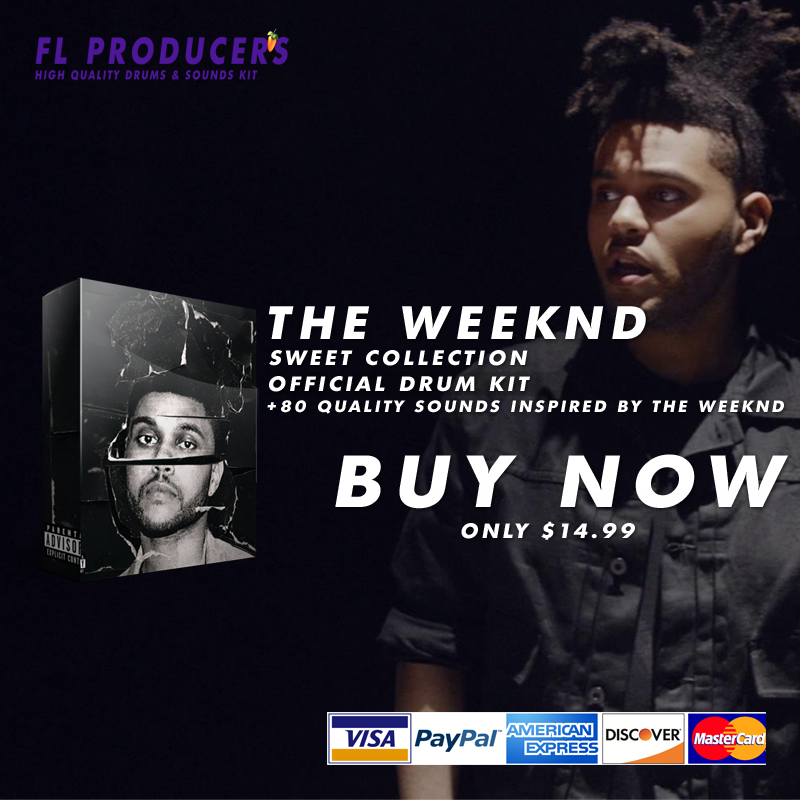 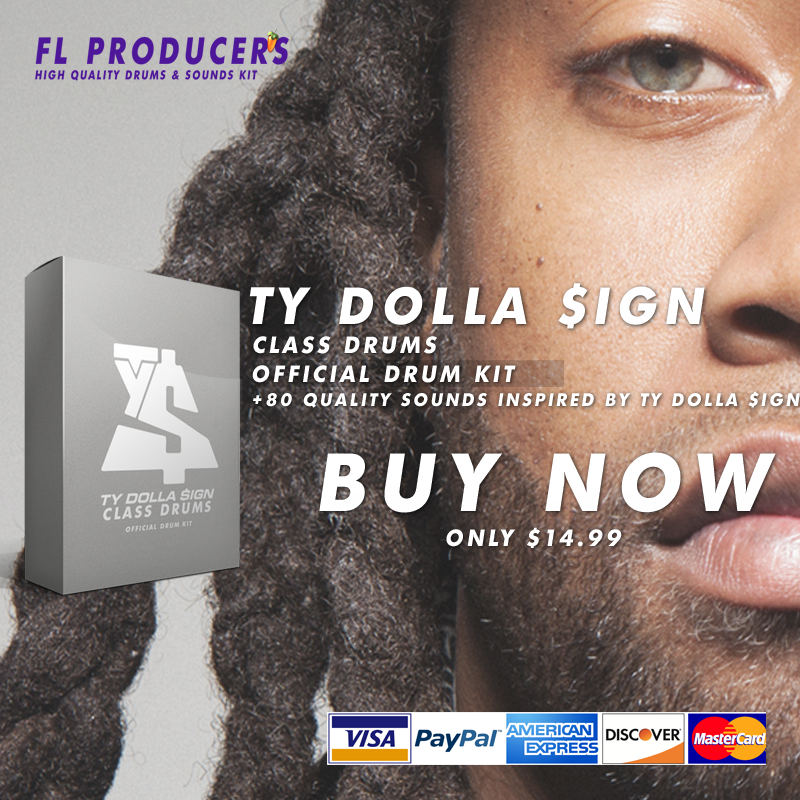 Get Metro Boomin Official Drum Kit for FREE !